Our engineers are professionally trained and Gas Safe Registered to provide you with the best service in the industry. We take pride in each..
Macror Plumbing is an established full service commercial and residential plumbing company. All our service personnel are Gas Safe registered.. 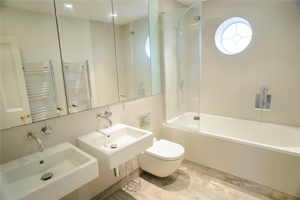 Whether you are looking for heating repair, gas repair or a quality plumbing service in the London area, Macror Plumbing can cater for all your household requirements. We have the finest gas repair service in the industry and our technicians are highly trained to the finest standards. 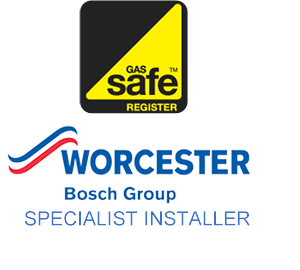 All our engineers are Gas Safe registered and provide our many loyal customers with the best possible service at the most reasonable prices. The majority of our work is through word of mouth and recommendations which speaks volumes for the quality of the plumbing heating a gas services we provide in the South West London area. Our engineers never try to sell you anything and fix only what needs to be repaired. We only use quality materials to compliment our quality service. We take pride in our workmanship and demonstrate a level of efficient professionalism. With many household problems, the tendency can often be to wait until things get serious before contacting a specialist plumbing, heating or gas engineer. But It’s always better to catch problems before they become large to save on plumbing repair costs, unnecessary heating bills or even dangerous gas problems. We welcome any questions that you may have. You can contact us at 020 8875 9256 and our well trained service personnel will be happy to answer any concerns that you may have and visit your home or building to provide you with a free quote.